Shallots are faster growing than garlic but are remarkably similar in taste. 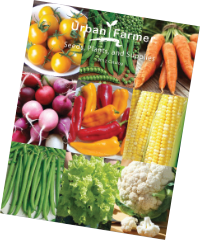 Plant in spring for a delicious fall harvest. 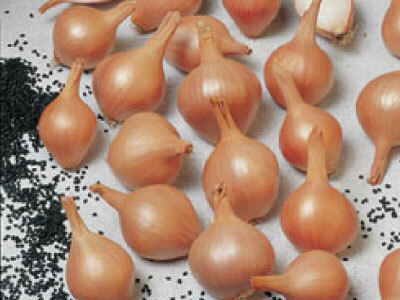 Shallots are commonly used in French cooking of soups, salad dressings, vegetable dishes, and casseroles.